No more male- or female-only options. The Sims 4 has done away with gender restrictions in its character creator with its latest free update. 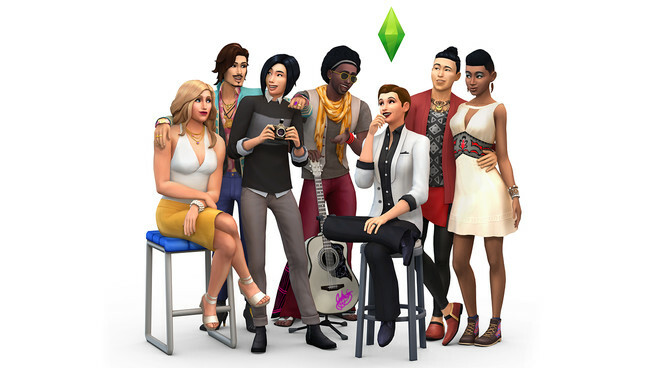 Over 700 pieces of "Create a Sim" content, like hairstyles, clothing, voices, and other physical attributes, can now be used on male and female characters alike. In development for over a year, the update is "a natural evolution of [The Sims'] gameplay freedom," said lead producer Lyndsay Pearson. "We're passionate about creating an inclusive environment where players are empowered to be creative and express themselves," Pearson explained. "For Sims players, more freedom, more customization options and more tools to express themselves are always a good thing." The update launches for all The Sims 4 players today, and applies to the base game as well as DLC.